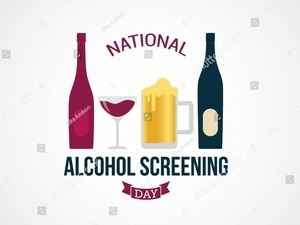 Participate in National Alcohol Screening Day (NASD) at Bentley and be entered to win a prize! NASD provides students the opportunity to have a brief private check-in on your relationship with alcohol. Whether you choose to drink or not, you can still participate and learn something new about how you or your friends can be safer with alcohol. 1. Attend the event and have a brief, private conversation about your alcohol use or non-use with a staff member and then enter the raffle to win. 2. Take the E-Check Up to Go online and share your certificate of completion at the welcome table at the event on Tuesday March 26th to redeem your raffle entry.